We offer multiple levels of accounts. Please choose the one that best fits your needs. Track all of your personal rounds of golf. Automatically calculates your handicap and detailed statistics online. Free! Perfect for running a single league. All golfers and subs have full access to the league through their web-browser. No software required. $7.50 per golfer for the entire season. Club Administrator Account: Manage multiple League Accounts. There is no direct cost for a Club Account. Each League Account within the Club Account pays for their own subscription after their free trial period. Association Account: Manage multiple Club Accounts. 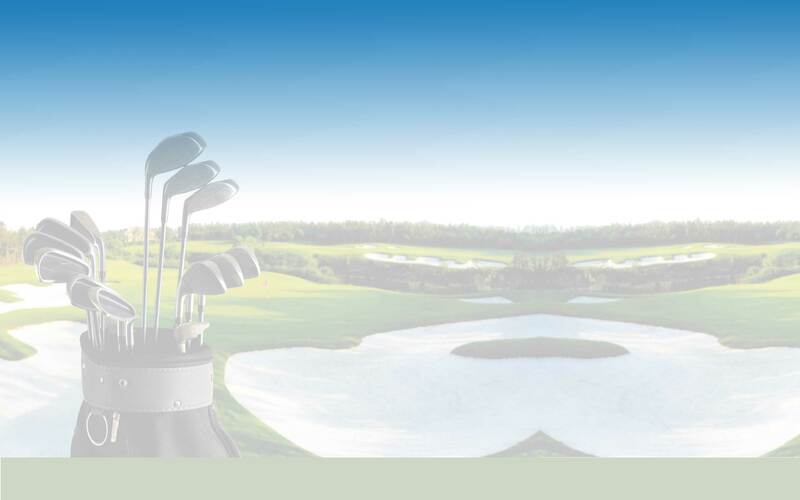 The Association Account provides additional features to manage and review your clubs and all of their leagues. Note: If you received a League Username from your league, you do not need to Register on this page. Instead, click here to login with the League Username and Password supplied by your Secretary. If you do not know your League's Username, click here.